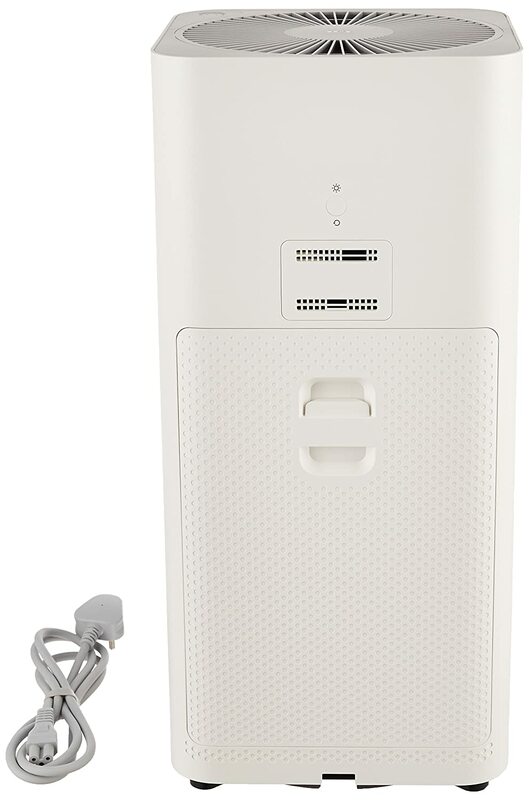 ADVANCED 3 STAGE AIR PURIFICATION - Provides Marvelous Freshened and Oxygenated Air Which Create The Mood, The Feeling Of The Swiss Alps. USES JAPANESE NANO-TECHNOLOGY WITH ULTRA-FINE NANOFIBERS - That Enables AirBliss To Cover 100% Of The Inlet. SPECIAL PETTARINA PATENTED ADHESIVE - Does Not Release The Trapped Dust and Minimises The Risk of Diseases From Recirculated Air. ENERGY EFFICIENT PHENOMENA - That Not Only REDUCES ELECTRICITY BILLS but Also ENHANCES THE COOLING PERFORMANCE Of The AC. SPRING FLOWER DESIGN - Does Chemical Absorption with a Comprehensive Acidic and Alkaline Degradation of Smells That Creates An UNBELIEVABLE AND STUNNING DEODORIZATION EFFECT. 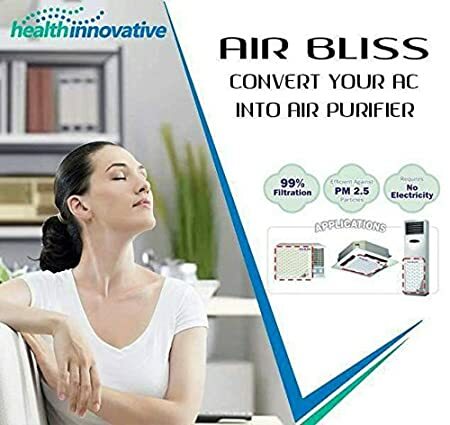 AirBliss is a new revolutionary product that is made in Japan and is designed to convert your AC into an Air Purifier by simply sticking it on the air inlet of the AC. Protects You From Fine Dust, Asthma, Pollen, Bronchitis, Pet Dander, Ticks, Mites, Cigarette Smoke, and Other Airborne Viruses. Fights Bacteria and Fungus. Reduces Electricity Bill and Enhances Cooling. Prevents Choking of Evaporator Coil of the AC. 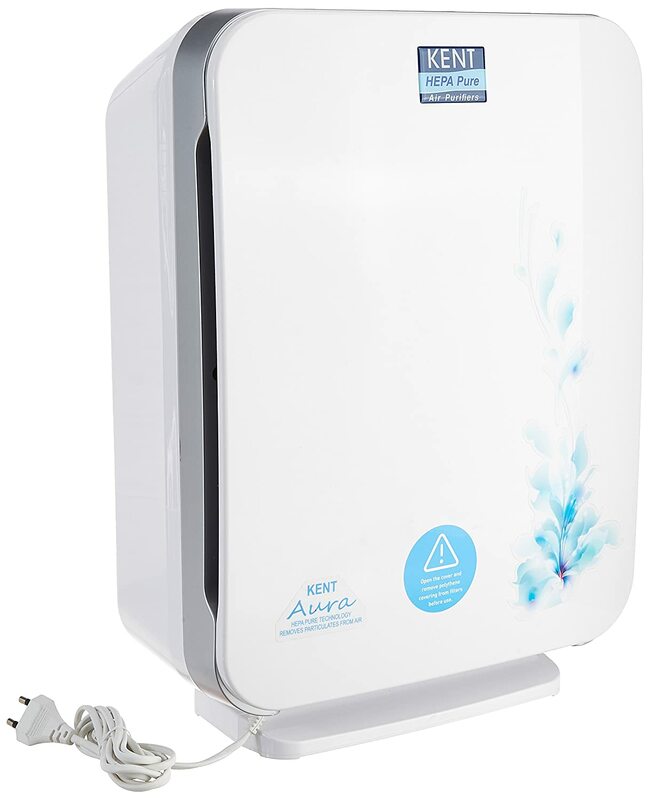 It reduces the risk of diseases from re-circulated air in the room & purifies the circulated air. Not Only Protects You and Your Family but also your AC and Increases it’s life too! 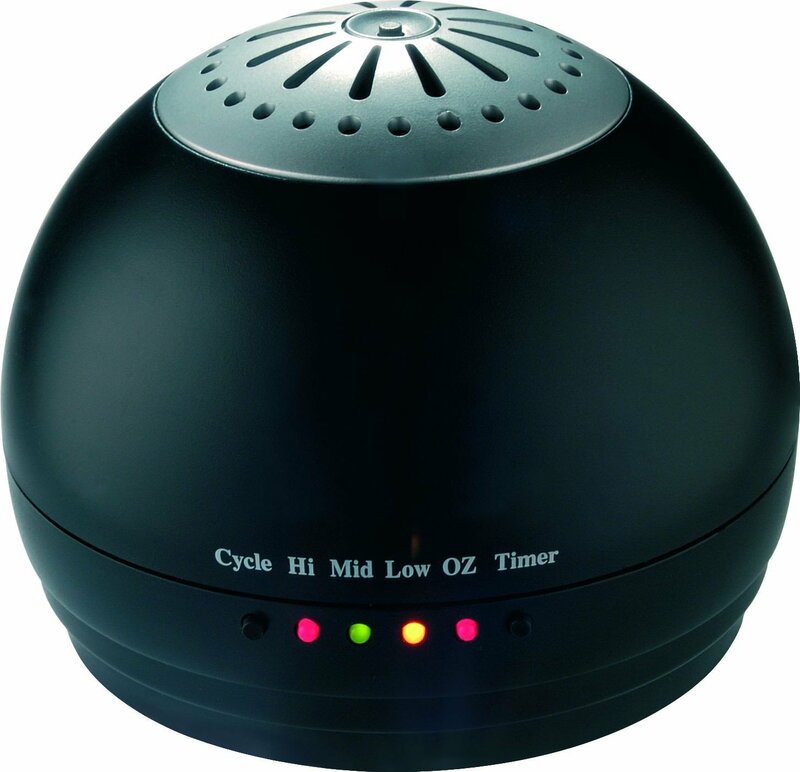 Attracts & Traps PM2.5 Particles, Dust, Pollution, Pet Dander, Pollen. Circulates Clean & Fresh Air In The room. Does not need any additional electricity. It can be cleaned and used again. Chemical Absorption and Photocatalytic Effect. Gives Your AC A Stylish Look. Easy to use and afforadble. AirBliss attracts & traps even the minutest particles.The Nano-Fibres and the special adhesive make sure that the trapped dust is not released.The photocatalyst ceramics present in the filter provides an Anti-Bacterial Effect which suppresses fungus and bacteria. In addition it does odour elimination and removes foul smell and cigarette smell.